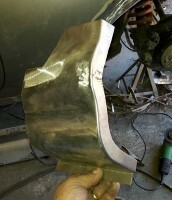 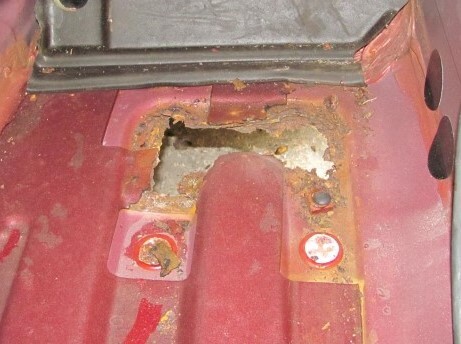 The cause for the footwell problem is due to the extra thick plate welded to the underside of the car. 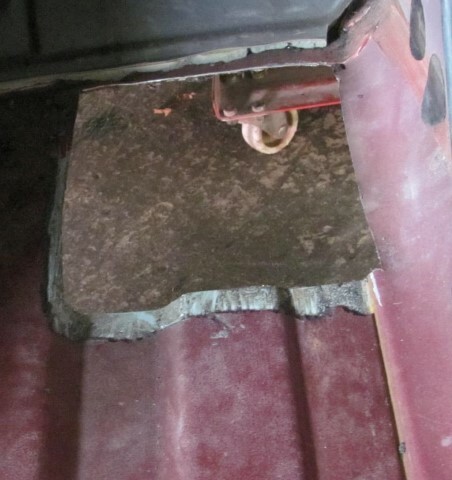 These Plates have a couple of rubber bungs going through the floor to inside the car under the carpet which have square nuts welded to them, these are what the original bodyshell would have been bolted to on the factory jigs taking the car around the assembly line. 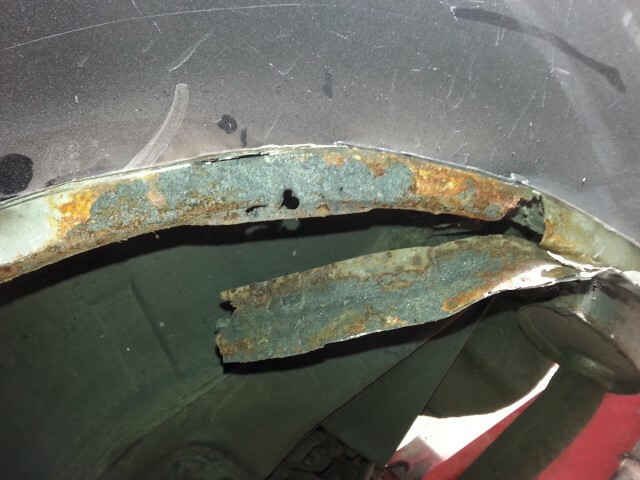 The issue occurs when water gets trapped between the thick plate and the footwell floor, as the floor steel is thinner this rots out first which is why you get water ingress before you actually find a problem. 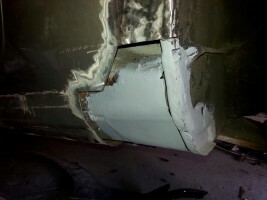 Rear sill sections are becoming more and more common particularly higher mileage vehicles, this then goes into the arch sections which repair panels are now avaialable but more often do not go far enough to cover the extent of the sill corrosion. 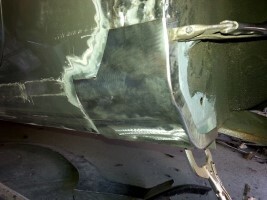 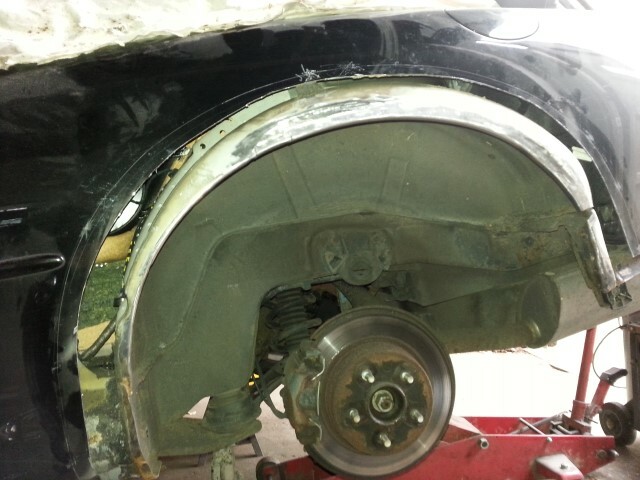 In our experience if the outer arches are corroded the inner panel has probably rusted also.